CINCINNATI – The Vatican permanently removed three priests in the Archdiocese of Cincinnati Tuesday due to allegations of improper behavior involving minors.The three priests – Thomas Kuhn, Thomas Feldhaus and Ronald Cooper – have each been on administrative leave for more than a decade. They were dismissed Tuesday from the clerical state by theCongregation for the Doctrine of the Faith (CDF) at the Vatican. Kuhn, Feldhaus and Cooper were permanently removed from both the rights and the obligations of the priesthood after a canonical process. A panel of three judges made the decision, which was affirmed by the CDF. The decision constitutes the Catholic Church’s “ultimate penalty” and is commonly referred to as being “defrocked,” Archbishop of Cincinnati Rev. Dennis M. Schnurr said. Barbara Dorris, outreach director of the Survivors Network of those Abused by Priests (SNAP), said she is thankful the three priests were "ousted," but wishes more could be done. Schnurr said he “deeply regrets” that priests within the Archdiocese of Cincinnati have “ever harmed a child” under his watch. 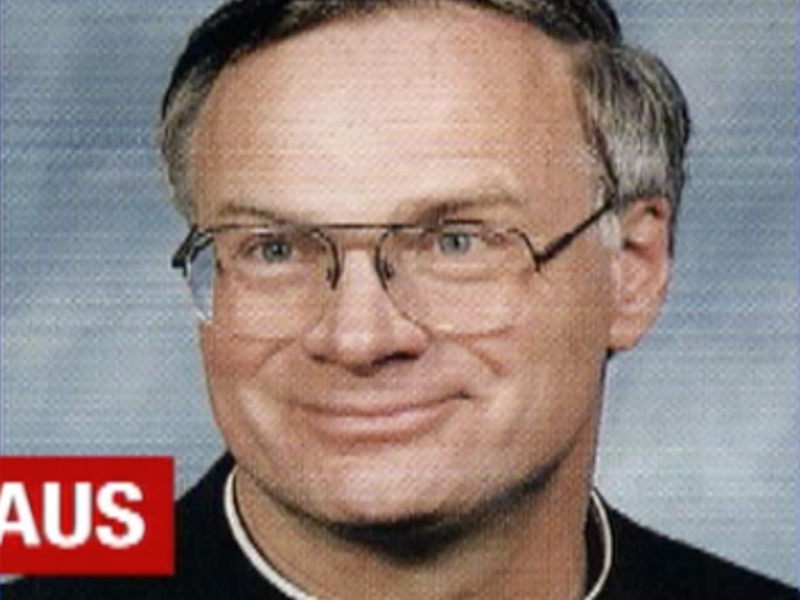 Kuhn was put on administrative leave in 2002 after police seized the office computers at St. Henry Parish in Dayton, where he was pastor. In 2004, he was convicted of 11 misdemeanor charges of public indecency and providing alcohol to minors. He violated terms of his probation on those charges and served 30 days in jail. After he was ordained in 1967, Kuhn served as assistant pastor pro-tem at Resurrection of Our Lord in Price Hill. He was later appointed assistant pastor at St. Ann, Groesbeck, and a teacher at Elder High School. as co-pastor of St. Vincent de Paul in Sayler Park between 1976 and1982. Feldhaus was put on administrative leave in 2003 after he was accused of inappropriately touching a minor on two occasions in 1979. A priest on administrative leave may not celebrate the sacraments, engage in priestly ministry or present himself as a priest in any way. Cooper was put on administrative leave in 2004 after he was accused of touching a minor between 1983 and 1984. 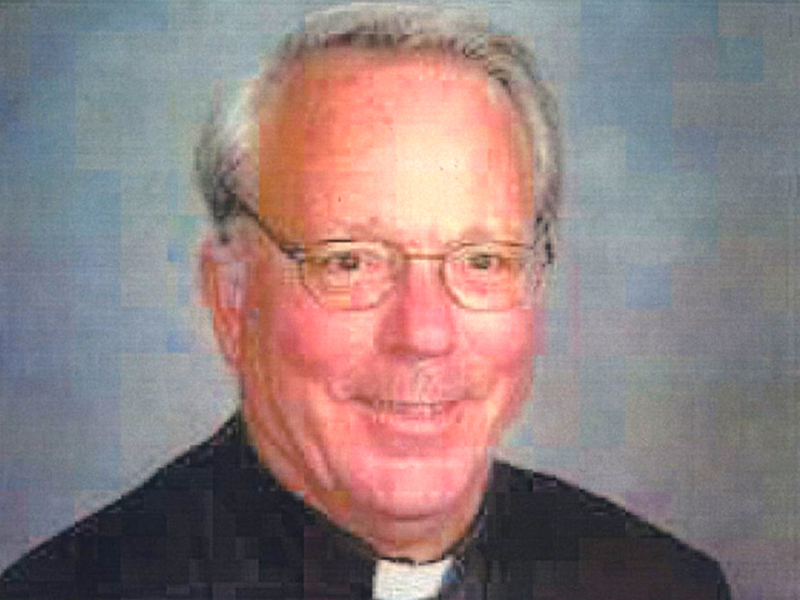 An adult male reported to the Archdiocese that when he was a teen when Cooper inappropriately touched him several times at St. Aloysius Gonzaga Parish in Bridgetown, where Cooper was then an associate pastor, and at the Friar’s Club in Cincinnati. Cooper admitted to touching the minor, but said his actions were without sexual intent, Schnurr said. Cooper was stationed at St. Aloysius from his ordination in 1983 until 1986. SNAP Outreach Director Dorris said she wants Schnurr to go to every parish where Kuhn, Feldhaus and Cooper worked and “beg victims, witnesses and whistleblowers to call police and prosecutors, so that they might be charged with more" crimes against children. Schnurr said he urges anyone who has been abused at any time by an agent of the Archdiocese of Cincinnati (priest, deacon, employee or volunteer) to contact Ministry to Survivors of Abuse of the Archdiocese of Cincinnati Coordinator Cherie Groman at 513-263-6623 or 1-800-686-2724. The Roman Catholic Archdiocese of Cincinnati is the 38th largest Catholic diocese in the country, with almost 500,000 Catholics. It also has the sixth largest network of Catholic schools in terms of enrollment. The 19-county territory includes 213 parishes and 113 Catholic primary and secondary schools. The status of clerics credibly accused of child abuse is detailed on the Archdiocesan website. SNAP, which was founded in 1988 and has more than 20,000 members, is a support group for clergy abuse victims.